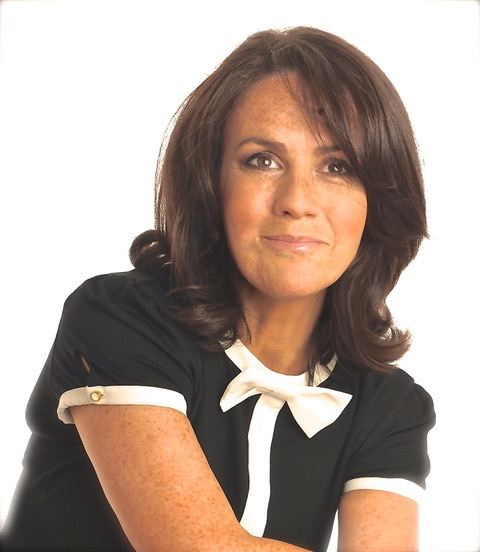 Frances read English and History at University College, Cardiff and later obtained a postgraduate diploma in Broadcast Journalism before beginning her career as a radio reporter and presenter at 210FM in Reading and Severn Sound Radio in Gloucester. Her first television role was a reporter at HTV West in Bristol, from where she went on to work for ITN, Sky, Channel 5 and Meridian Television. She was also a regular sports presenter on News 24 for the BBC. 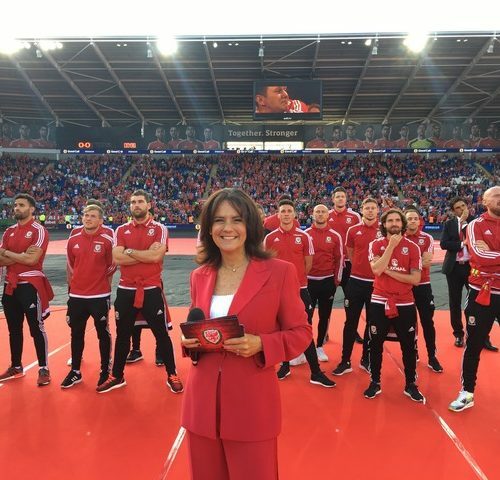 She then returned to Wales to become one of BBC Wales Sport’s main anchors, where she hosted Wales on Saturday – the weekend results show – for four years, as well as Sports Personality of the Year, Wales Open Golf, ‘Welsh Open Snooker’, International Bowls and Welsh Amateur Boxing. 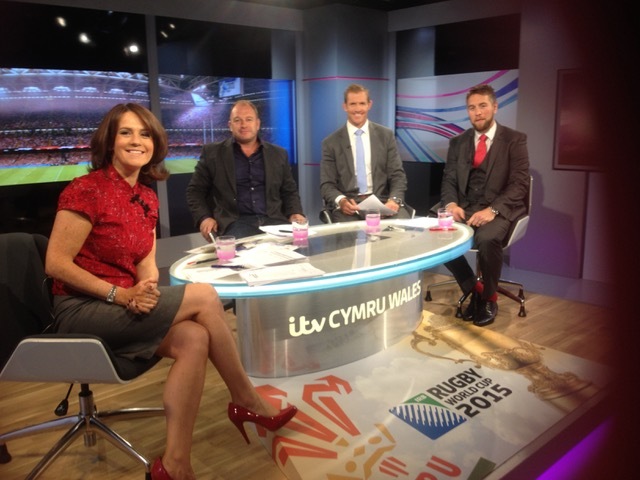 She was the first female presenter of BBC Wales’ iconic rugby programme, Scrum Five. 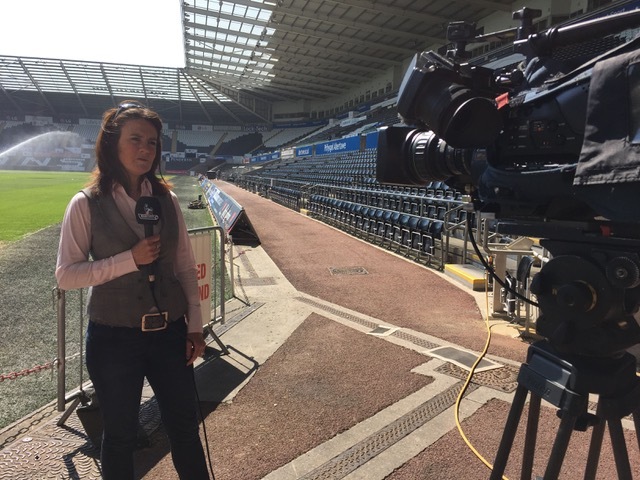 Frances has reported for Match of the Day and Football Focus as well as The Open Championship, for the BBC and has also fronted the sports news on BBC Breakfast. 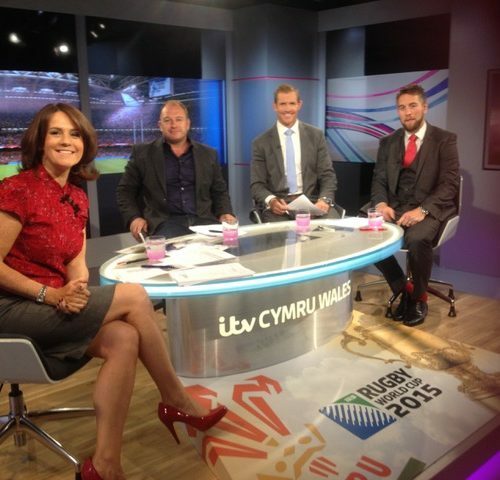 Donovan hosted ITV Sport’s LV Cup programming for the first time in 2015 and was part of the ITV network team covering the 2015 Rugby World Cup. 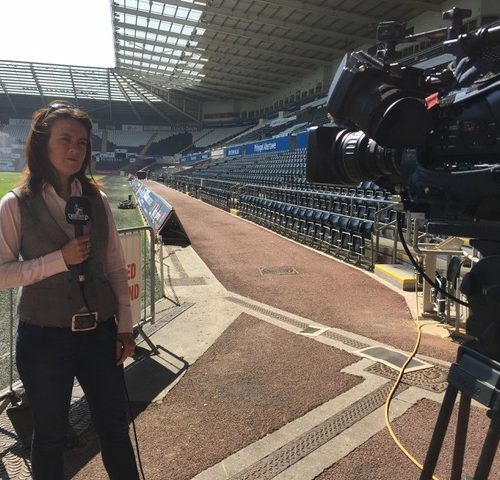 She anchored ITV Wales’ coverage of the 2011 and 2015 Rugby World Cups and will reprise that role for the 2019 tournament. Away from sport, Donovan is an authoritative news presenter, having co-anchored both Wales Tonight and The West Tonight for ITV. 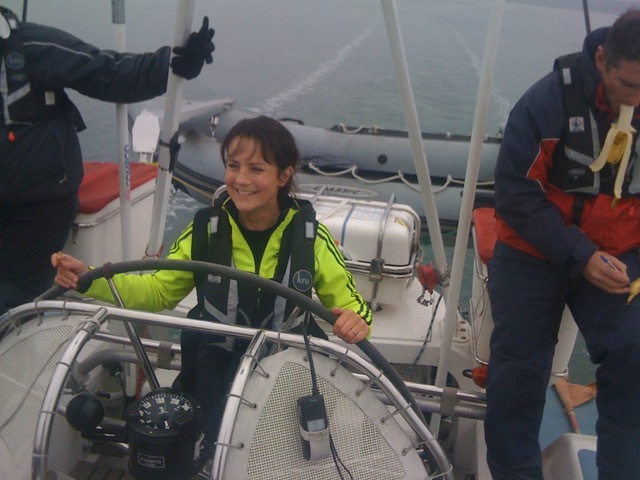 She tackled business for ITV Wales in The Secrets of My Success and indulged her love of history and the outdoors, fronting History Hunters for the BBC. She presented ITV’s popular arts and entertainment programme The Wales Show for several years, interviewing Ricky Gervais, Catherine Zeta Jones and Rhys Ifans amongst others. 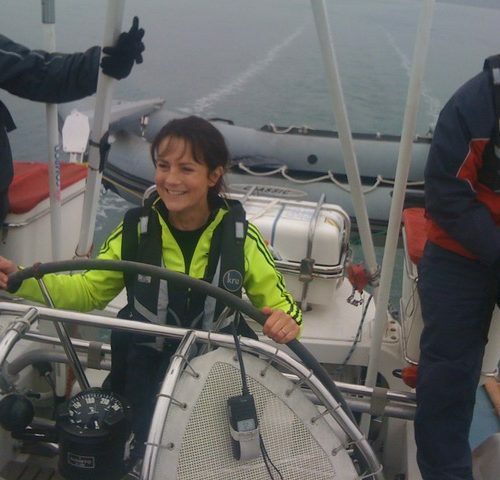 Highly experienced in live television, Frances has been one of the main presenters of Children in Need for BBC Wales and also hosted a seven-hour- long Outside Broadcast from Cardiff Castle to mark the Queen’s Jubilee. 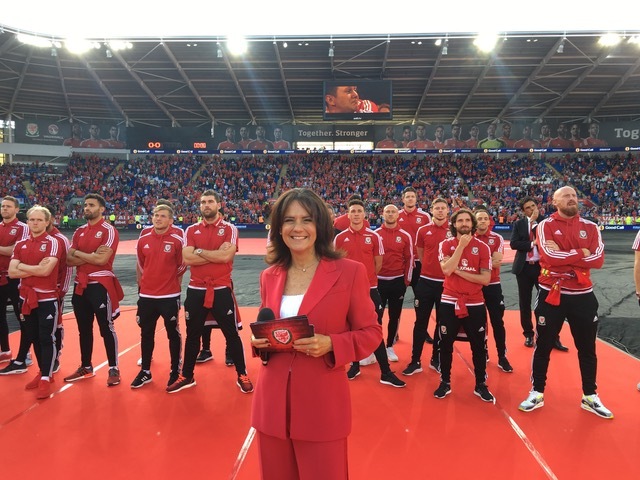 Frances is also the host of the lively sports quiz ‘Extra Time’ for BBC Radio Wales and is a regular guest anchor for the mid-morning phone-in show. A passionate advocate for animal rights, Frances works with a number of charities and is a volunteer at her local dog shelter. Frances is currently co-presenting ‘Give a Dog a Home’ on BBC1 Wales.